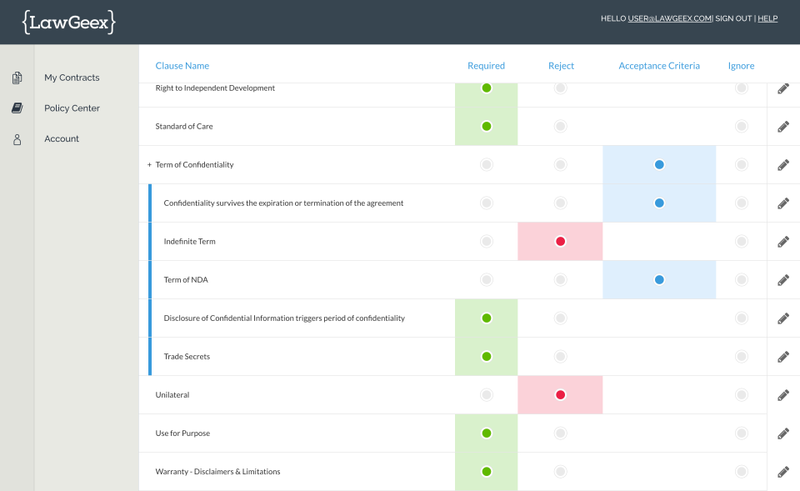 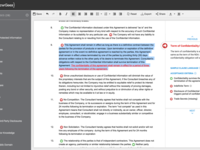 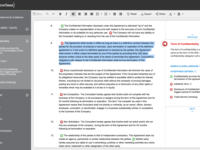 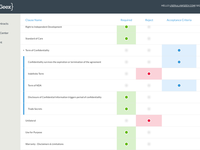 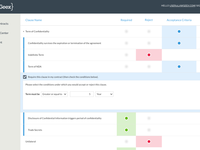 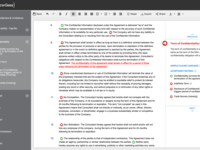 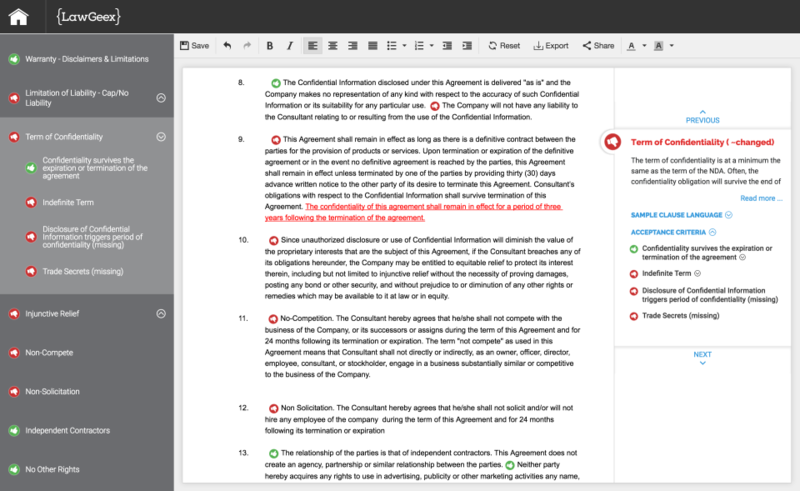 LawGeex allows you to automate the review and approval of everyday business contracts. 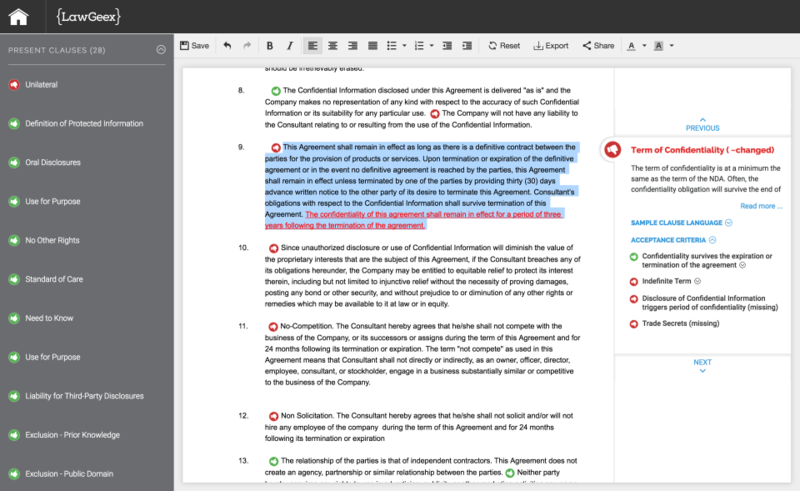 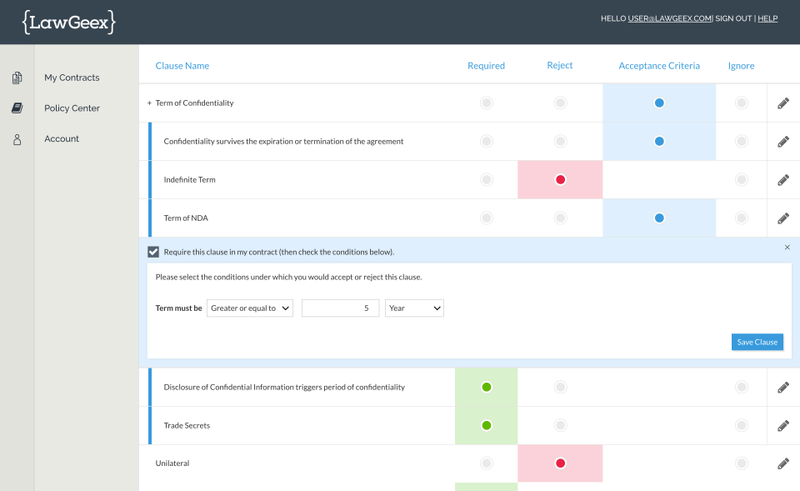 LawGeex enables in-house legal teams to quickly and efficiently triage high volumes of low-value incoming contracts, such as NDAs, Services Agreements, SaaS Agreements, and Purchase Agreements. 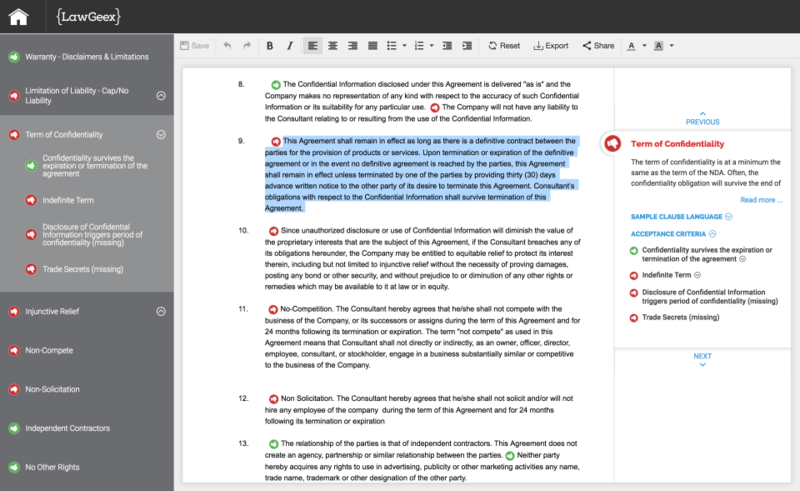 LawGeex reviews contracts in under 1 hour, with only minutes of active review time on the part of a legal team.